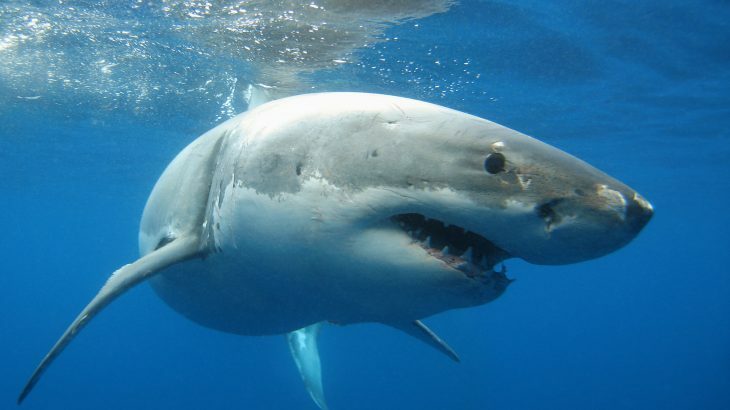 There are now more than 500 recognised shark species roaming our oceans and rivers today. Quote often people think of sharks as large and predatory, but that’s not the full story. Some species of shark are only as long as your hand while the biggest can be almost 40 feet (12 meters) long. The biggest species of shark, the whale shark, feeds on tiny plankton. One of the most unusual looking, the goblin shark, is pink skinned. 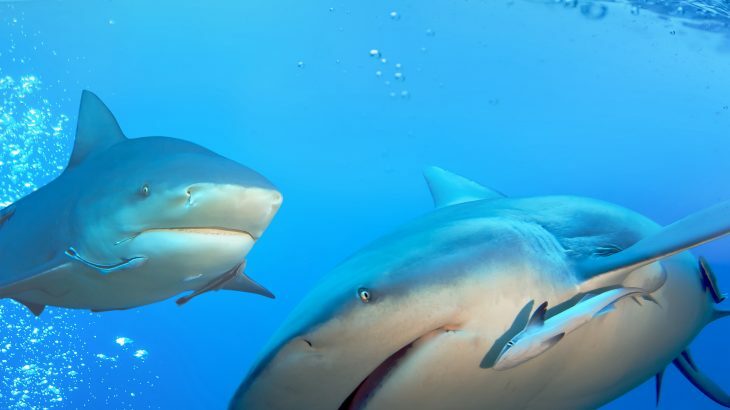 You may have heard of the bull shark, the tiger shark and possibly even the megamouth shark. But have you ever heard of the spear-tooth shark or the spotted wobbegong? We have compiled information on shark species including the life expectancy, danger to man, scientific name, conservation status and more. These species of shark range from the Great White Shark to the Long Nose Saw Shark and more will be added over time. 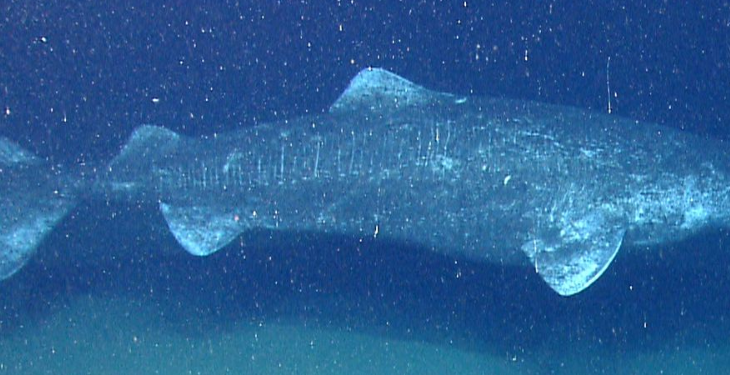 The Greenland Shark is mysterious, massive, and the longest living vertebrate on the planet. It’s flesh smells and tastes like urine and is extremely toxic. 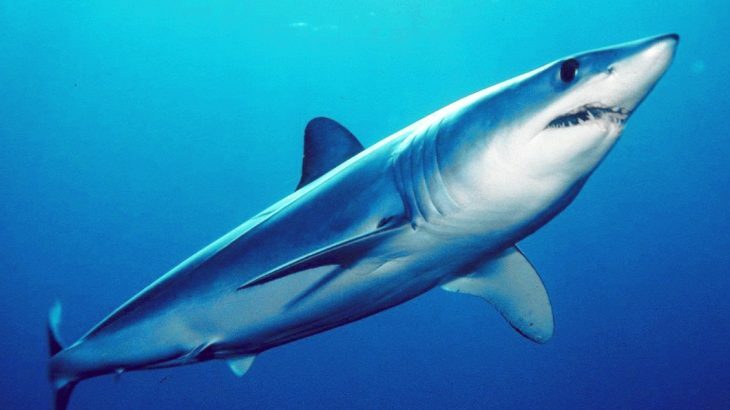 Read on to find out more about this shark that’s like no other. 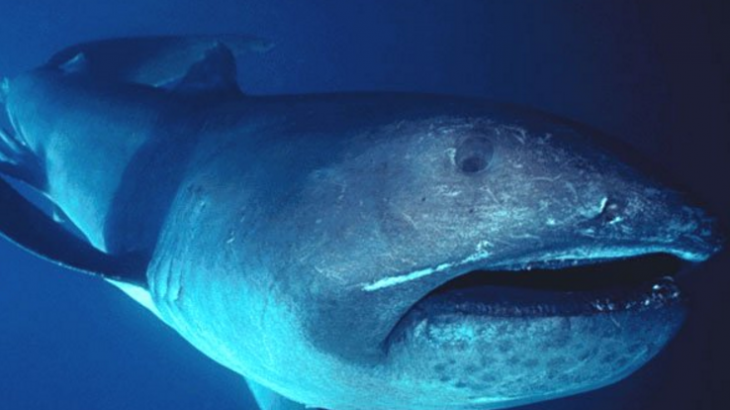 The Megamouth shark remains one of the most elusive yet gentle sharks known to man. Few have been sighted but here’s all the important information about it. 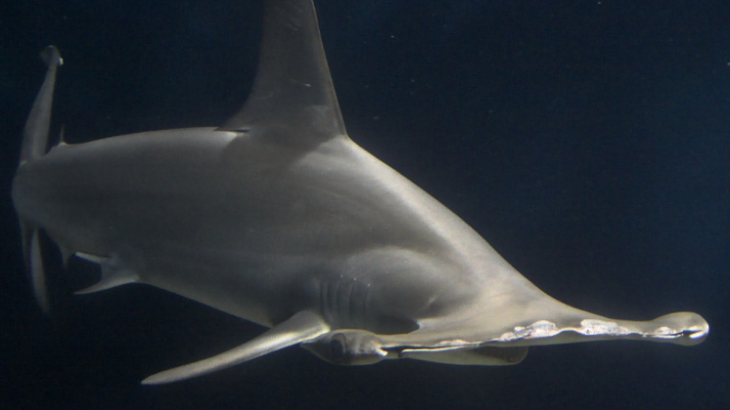 Have you ever wondered how the hammerhead shark got its name? What about its diet and conservation status? Learn that and more in this species profile. 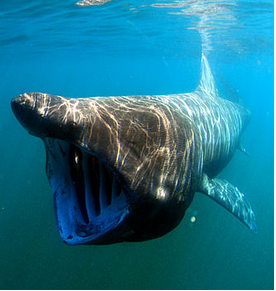 The Basking Shark is a slow moving, gigantic shark that goes through the waters mouth open swallowing everything in its path. Read on to find out more about it. The stout and large Bull Shark species, also known as the Zambezi Shark, are found all over the world in the coastal areas of warm oceans. They can be unpredictable and aggressive, and also known for being able to live in freshwater as well as seawater. 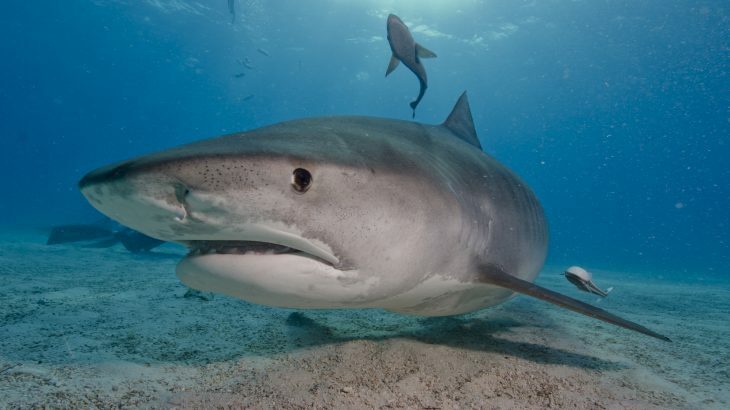 The Tiger Shark has a fearsome reputation as a predator and can grow to over 7 metres in length. They are known for eating almost anything including car license plates!